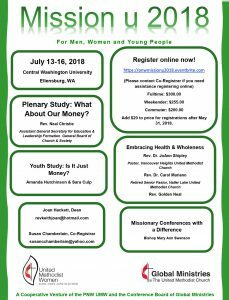 Mission u, a cooperative venture of the PNW United Methodist Women and the Conference Board of Global Ministries, will take place July 13-16, 2018 on the Central Washington University campus in Ellensburg, Washington. The following studies are expected. 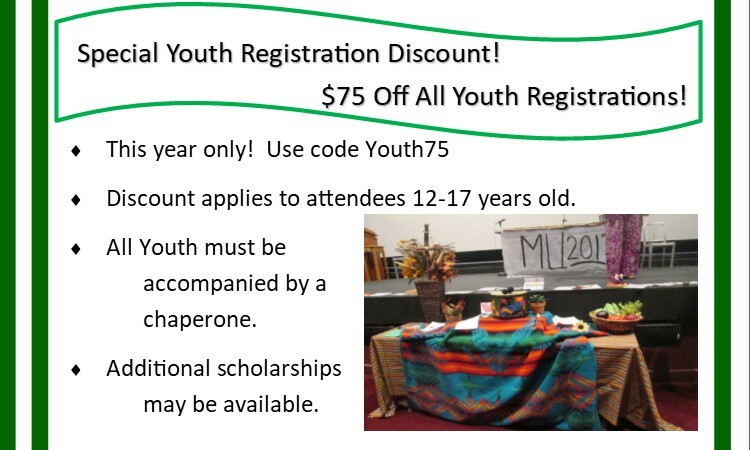 Register online https://pnwmissionu2018.eventbrite.com or by paper (download). How do we make our financial decisions? How we use/consume our resources? 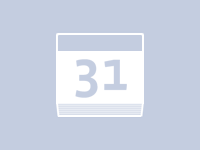 How to plan as people of faith? Oppression is evident throughout the Bible. Develop a covenantal living plan, or rule of life. Red Bird and Oklahoma Conferences will be explored. Mission u is jointly sponsored by Conference Board of Global Ministries and United Methodist Women and open to all – Men, Youth and Women. Scholarships Available.